GUWAHATI: April 4, 1944, is etched in the history as a day when Japanese advances into India was stopped in Kohima where one of the fierce battles of the World War II was fought. To commemorate the 70th anniversary of this momentous event and the war, vice-chairman of the Commonwealth War Graves Commission (CWGC) Air Chief Marshal Sir Joe French will be visiting the northeast. The vice- chairman will be visiting the Kohima War Cemetery along with Barry Murphy, director of Africa and Asia Pacific Area (AAPA) at CWGC, on April 4. The event is dedicated to all those soldiers who gave up their lives in stopping the advancing Japanese forces. As of now, the cemetery comprises 1420 graves. The site also has a cremation memorial in memory of 917 Hindu and Sikh soldiers who were cremated as per their religion. "It has been confirmed that both the dignitaries will be visiting Kohima to commemorate the 70th anniversary of the historic event. It will be a solemn and yet memorable event. The vice-chairman will inaugurate an information panel to be set up at the cemetery. The guests will be visiting only Kohima," said Salew Pfotte, regional manager (northeast India), CWGC. Spring of 1944 is marked for a special historical event associated with Manipur where close to 200,000 allied and axis forces fought tooth and nail over control of the strategic potentialities that northeast offered to the colliding warring forces. The National Army Museum of the UK last year described the Battle of Kohima and Imphal as Britain's greatest battle. The Imphal War Cemetery comprises 1465 known burials and 138 unknown burials. 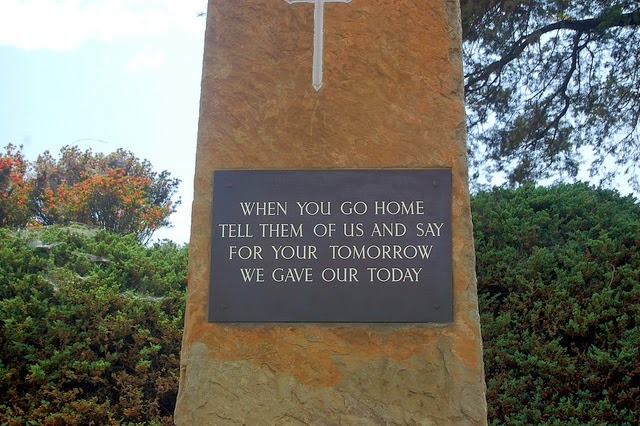 British, Canadian, Australian, African, Indian, Chinese, Burmese, New Zealander and South Rhodesian soldiers were buried at the cemetery. Manipur Tourism Forum and Second World War Imphal Campaign Foundation will be organizing an event commemorating the battle that will commence from March and continue till June. The CWGC has been invited to attend the event. Special invitations have been sent to the Australian, Canadian, American, British, New Zealend, Nepal and Japan embassies as well.